Here is just a small selection of the many testimonials that we have received about our cost-effective, expert maintenance work that is ideal for commercial premises as well as residential properties. "Many thanks to Craig, James, and Ray for a job well done. Thank you also for your prompt attention and work done. We shall certainly recommend you to anyone." 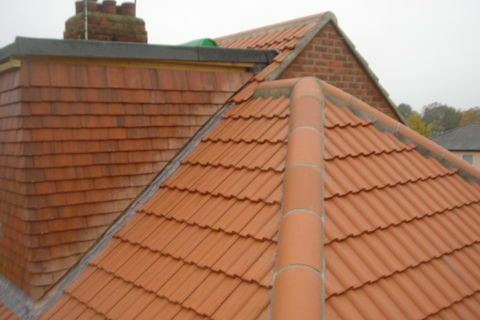 "We cannot thank you enough for your help after our severe roof leak during the recent bad weather. 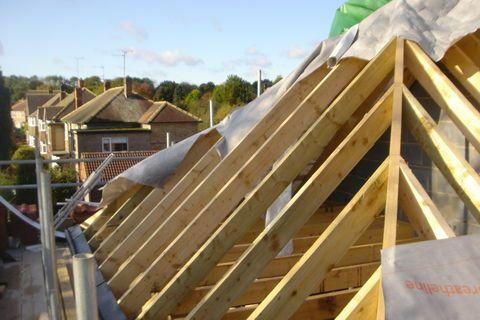 Not only was the response immediate, the work undertaken was of the highest quality, and we will certainly have no hesitation in recommending you - or indeed using you ourselves again." 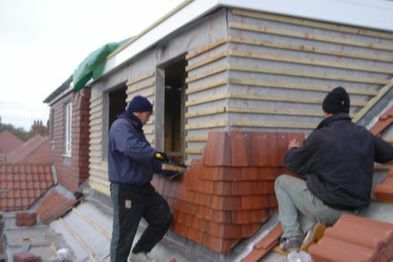 "... in respect of the re-felting of a small roof area and the replacement of a piece of guttering. I am grateful for your very speedy action in doing this work, which is enabling my kitchen replacement to go ahead on schedule." 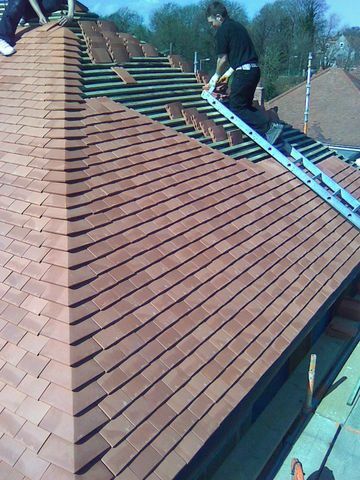 Contact our roofing company in Hessle, East Yorkshire, to learn more about our wide selection of services.